PROVIDES ELECTRICAL ENERGY FROM SUNLIGHT TO ILLUMINATE THE AREA ALL AROUND THE TOWER AND TO GIVE THE CHANCE TO RECHARGE ELECTRICAL DEVICES. 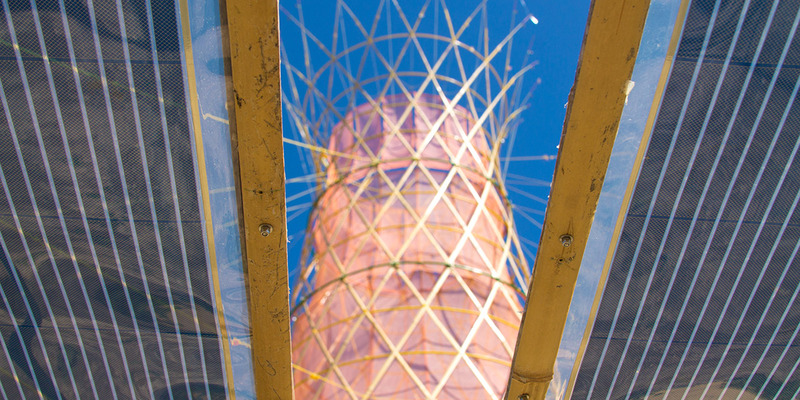 Warka Tower can also generate electrical energy from sunlight equipped with innovative solar panels produced by the Brazilian company Sunew. The technology is based on OPV (Organic Photovoltaics) and the product is a thin, lightweight, flexible, and transparent film. 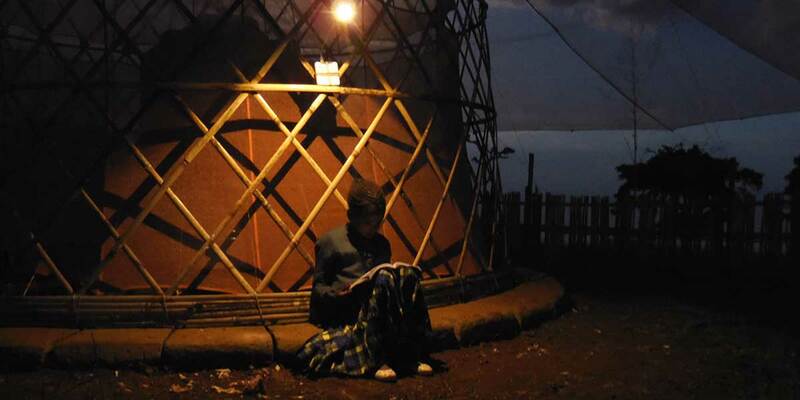 Bringing electricity where there is not can bring a big change in the community life. It is not only possible to do activities after the sun set but also to use electrical devices such as mobile phones with all the consequence that this can bring to life style. 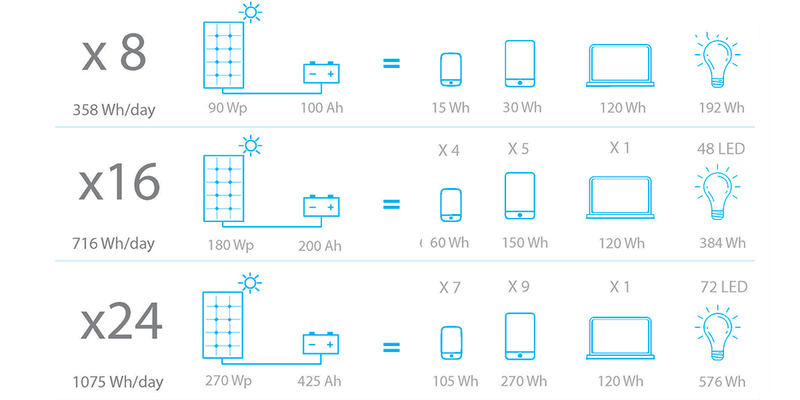 W-Solar is designed as a modular system depending on the necessity, the project scale and the available budget. It is conceived in a way that the system can be implemented within the time starting with the basic system.